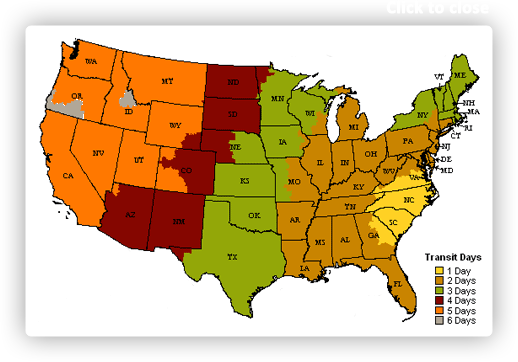 Colors include: Terracotta, Beige, Burgundy. The primary colour is Terracotta. 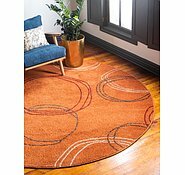 8' x 8' Harvest Round Rug is rated 4.7 out of 5 by 26. Rated 4 out of 5 by Elisabeth44 from True colour and design! Received delivery 3 days ago, all in tact. 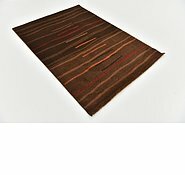 This carpet I prefer with the jute side facing, as it blends well with my décor, the true side colour is nice too .. but the jute design with the woven texture through it is more suttle which was a good option to have.... good quality and stays flat without curling....delighted! 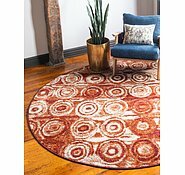 Rated 5 out of 5 by Bree from I purchased this Harvest Round Rug online a few weeks ago and I'm very happy I did. I was a little nervous as I'm not familiar with online purchases so it was a dive into the deep end. I can say I am 100% happy with my purchase and the whole purchase process. Thank you to Aurugs. Rated 5 out of 5 by Cyril from Amazing value! 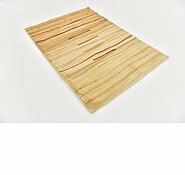 This product was shipped from the factory in the U.S. and was laid within one week from date of online purchase, outstanding service and excellent quality for the purchase price. Will definitely be buying from this company again. 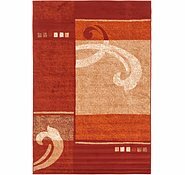 Rated 5 out of 5 by Disy from Harvest Rug This was the 2nd rug l have purchased. Service is excellent right down to delivery to house. 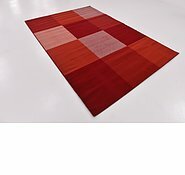 Quality of rugs are fabulous. 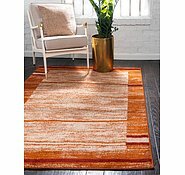 lf l need another rug l will purchase fro AU Rugs and will recommend to friends and family. 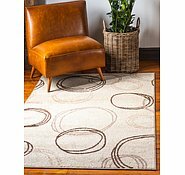 Rated 5 out of 5 by Janet 80 from Good choice of Rug Not too sure about buying this rug "Sight-un Seen" but now, it was a perfect choice, it matches our décor perfectly and a perfect fit. Very quick delivery. Thank You AUrugs. Yes, we deliver to all territories of Australia. 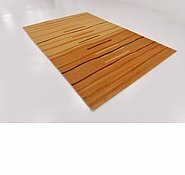 Shipping is free and over all its about a week before orders are delivered to your home. 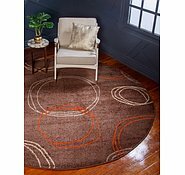 We do have a high inventory of the 245cm x 245cm Harvest Round Rug- 33138281. 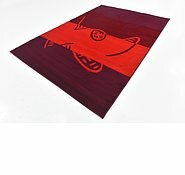 What sort of backing has this rug (152cm x 245cm Harvest Rug) got? One which is non-slip? 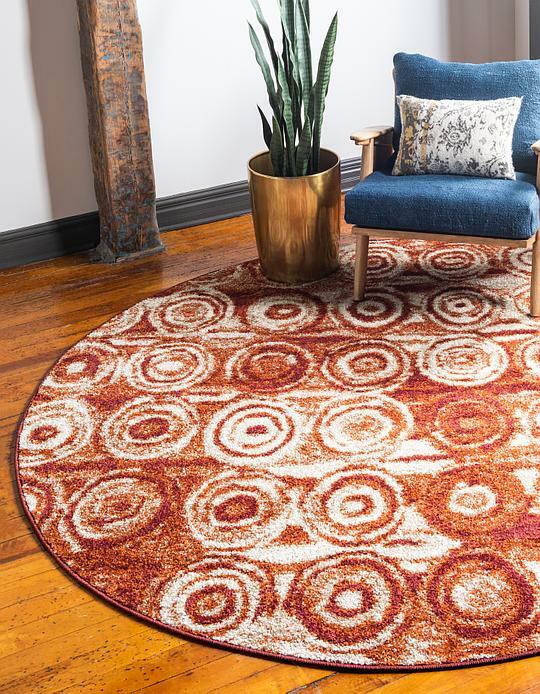 This rug has a 100% cotton backing. 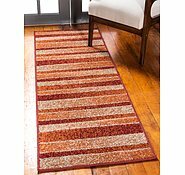 Most of our rugs do have a 100% cotton backing but we do offer rug pads that will keep the rug in place. 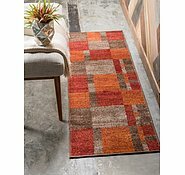 We recently purchased this rug. We are quite disappointed with the wat it arrived. 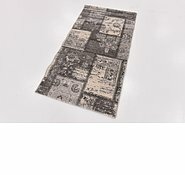 The rug had been folded tightly and now the rug has many deep creases aross it. Also what is a &quot;pad&quot; ? 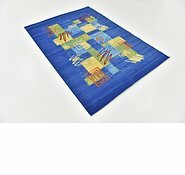 The pads help to hold the rugs in place, I apologize you were disappointed. However, we have to have it folded to shipping guidelines. It may take some time but the creases will fall out. 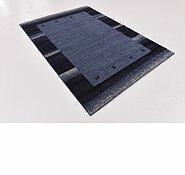 I would like to know about the carpet pad? and superloc?